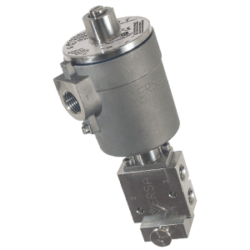 The D-316 Series valve is a high performance direct acting solenoid valve. 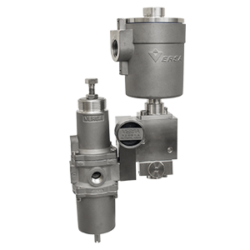 Designed as a 3-way (3/2), it is a true multipurpose/universal flow valve. 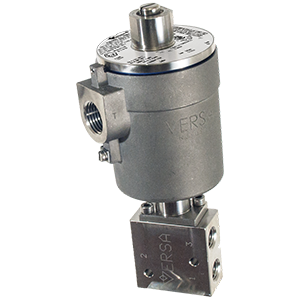 The D-316 Series valve is a high-performance high flow direct acting solenoid valve. 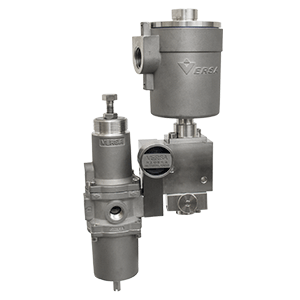 Designed as a 3-way (3/2), it is a true multipurpose/universal flow valve. A bubble tight valve throughout its complete operating range and cycle life. Suitable for air, natural gas, and hydraulic media.